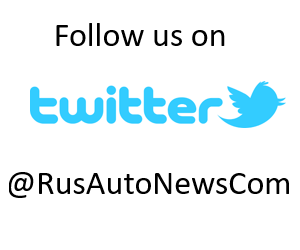 Kommersant – Chinese car manufacturer FAW (First Automotive Works) is organising truck assembly in Russia. 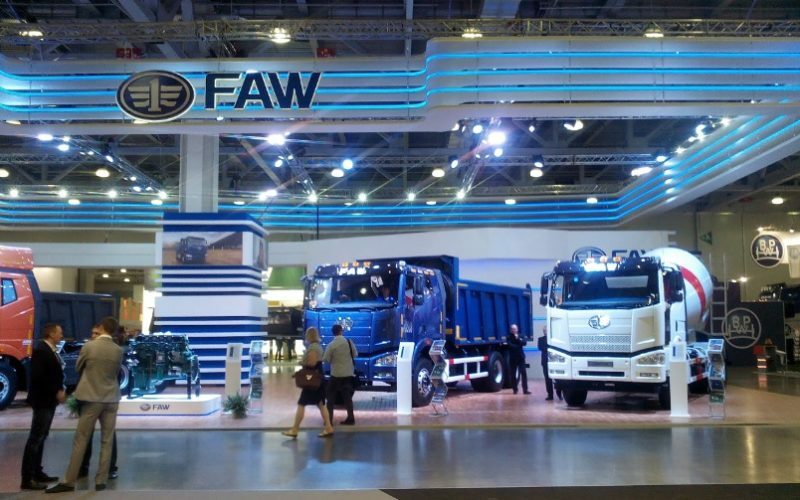 FAW plans to start truck assembly with Sumotori Group (95% share held by the general director Vitaly Verkeenko, according to SPARK) in Primorye in September, as stated by the regional administration on Wednesday. 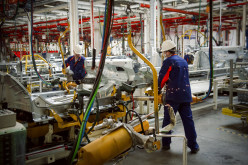 Verkeenko has said that the joint venture with FAW was established in June and truck assembly in Russia is planned under the licence of the manufacturer factory on the basis of a joint venture in Artem. 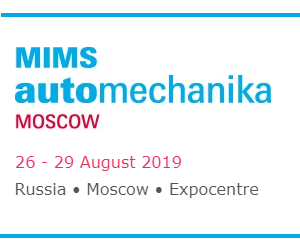 “The first vehicles will have arrived in Vladivostok in September and the trucks will be supplied with separate chassis and superstructures at the beginning of next year, according to plans” – added Vitaly Verkeenko. 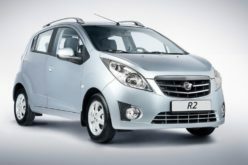 FAW operates in the Russian market in both commercial and light vehicle segments, however, with a negligible share. 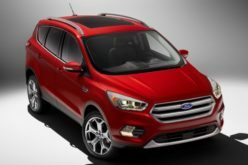 The company has sold 213 trucks and approximately 100 passenger cars in 2015, according to Autostat data. 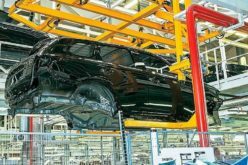 The sales of FAW automobiles amounted to 2200 units, only a short while ago, in 2014, as published by the Association of European Businesses (55% shrinkage). 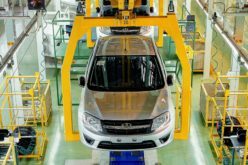 The Chinese company had announced its sales target as 260 trucks and 800 automobiles until the end of the year, in March. 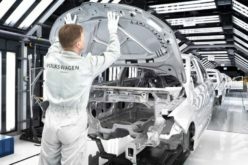 107 passenger cars have been sold within the first quarter, according to the data of the importer company FAW – Eastern Europe (truck figures not given). 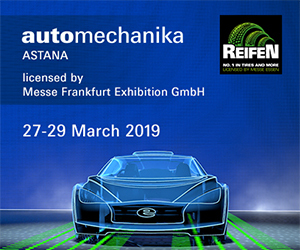 Sumotori Holding is specialised in the sales of trucks and construction equipment, components, repairs and maintenance. 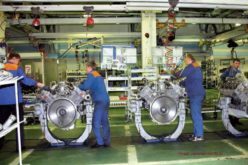 The head of Sumotori has also revealed plans to localise the production and to construct a new plant for the truck assembly in Russia in the future. 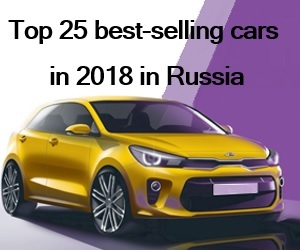 While the truck sales will be mainly concentrated in the Far East for the moment, it’s expected to get into the Russian market as whole after localisation, he continued. 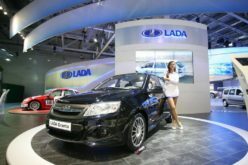 The chief executive officer of FAW on imports and exports: Wang Zhijian has drawn attention to the fact that Russia is a reliable strategic market and the company has the intention to do everything within its power including a truck assembly in Russia to turn the project into success (as quoted by the regional administration).